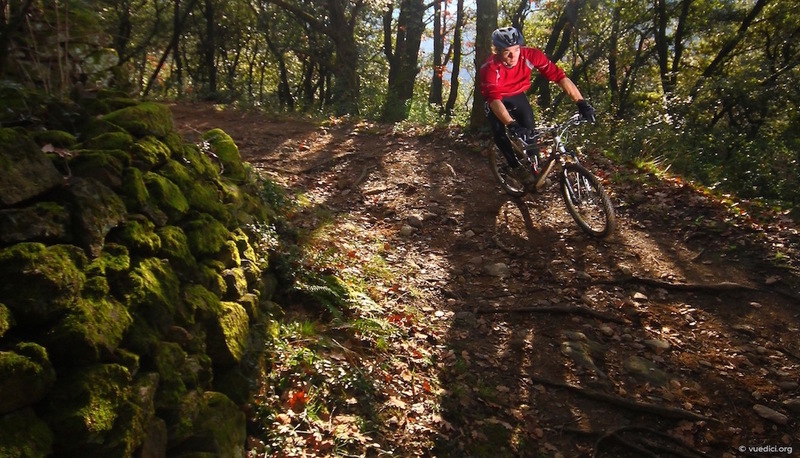 It is difficult to mountain-bike in the Tarn Gorges unless you are already a proficient mountain-biker. The ideal spot for this activity is the Causses. 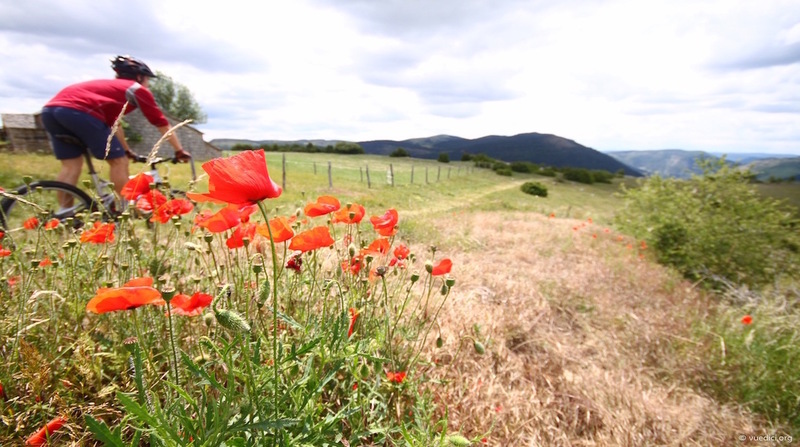 La Cazelle takes you, along with your mountain-bike or ours, onto the Causse de Sauveterre, from where you come back down to Sainte Enimie at your own pace, equipped with a route map. A magnificent bike hike for exploring the region. Do be careful on the descent. A varied circuit that has its first section on the Causse (rather stony in places) and a superb if somewhat technical descent, and its last section on a technical single-lane path alongside the Tarn, which is very pleasant, especially in summer. Mobile phone, sports clothes, water, cheque for deposit. Mountain-bike, helmets, repair kit, route map.